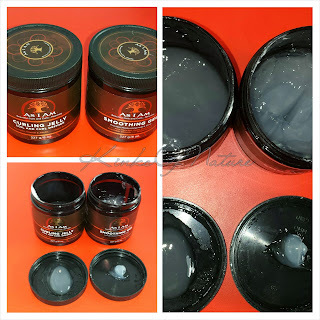 I previously reviewed this brand, but it was then called Afrotique. The new name is Curl Me Crazy Handmade. Same products; new brand name. I am still in love with the Sweet Hair Jelly and will be headed to get a new one next weekend! They're available in 4oz ($8), 8oz ($12), and 12oz ($16). There are also 3 new products available; which I'll be reviewing in the future. You can read the original review by clicking here. 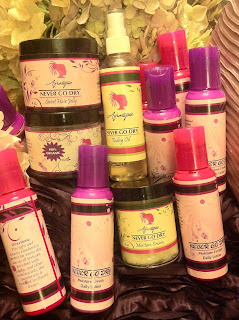 Curl Me Crazy Handmade products are available in Afrotique Hair Bahamas located at the entrance of Kennedy Subdivision on Soldier Road upstairs in the hot pink two-story building. Contact: +1-242-323-7979 for more information.